Aaron Nace recently made a video showing you a quick and easy way to make lens flare (in a blank layer) right in Photoshop. While it might not be quite as exciting as, say, removing a model's bra this is a really handy tip to add a little bit of interest to your images. This method lives the user more latitude when it comes to adjustment of color, intensity, rotation, blur, and scaling after the fact. Last fall, Nashville based photographer, Andres Martinez, remade a series of famous movie posters with the actors replaced by friends of his who were engaged. 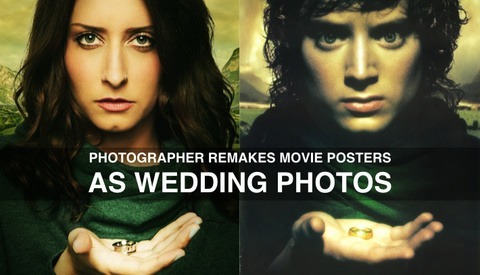 While these aren't the first time someone's made movie-poster-inspired wedding / engagement images, these are some of the best I've come across. The posters hit Reddit earlier this week and were a hit. Their subject matter spans old classics, Lord of the Rings, westerns, even Twilight. Our friend Glyn Dewis has been sharing his straightforward and very helpful post-production tutorials with us for a long time. 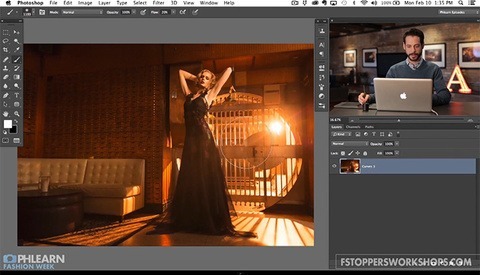 This time he shares about how to add dramatic sun beams to your photos in post-production. Something I've been trying to master for a long time! 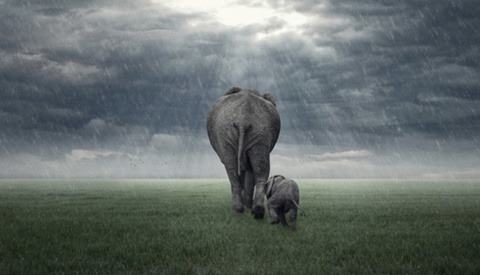 Read below to learn more about how Glyn created this cool elephant image from a safari park snapshot. I get it: sometimes it's cool to have lights showing in a photo. 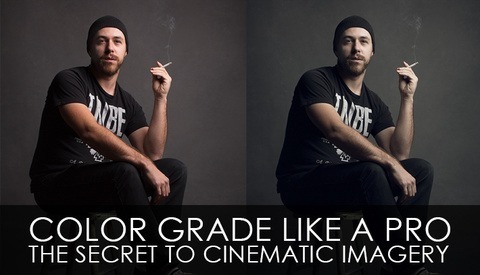 It adds a kind of "Hollywood" effect to an image, and can make a subject look like a star. 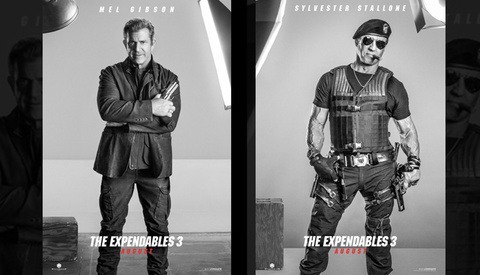 I think that is what the Expendables 3 promotion team was going for, but they added lights that not only aren't doing anything to a photo, but straight up don't make any sense. In recent years Photoshop has garnered more negative attention than any other platform that is utilized for image manipulation. 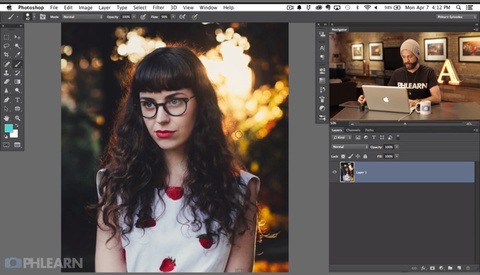 Photoshop can be used to create unnatural product resulting in unrealistic expectations. 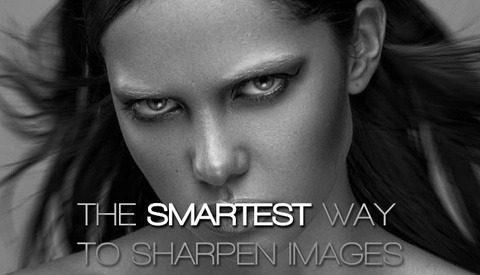 As photographers and retouchers, we have the power to control what the media perceives as attractive. 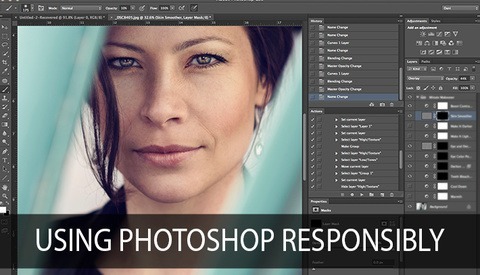 With the multiple methods of sharpening in Photoshop, a big issue is that many of them are applied globally without any consideration to edges and areas with varying level of per-existing sharpness. 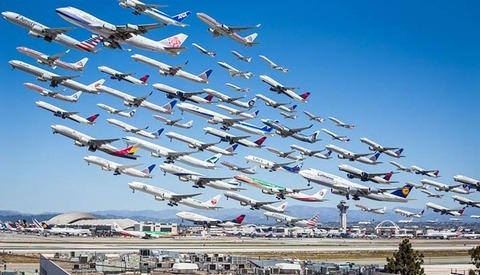 The result of these techniques can enhance issues of fringing or inconsistent results across the image. This method by Michael Woloszynowicz is by far the most intelligent method I've seen so far. Color banding is a problem we encounter when retouching many of our images or making them ready for print, but in many of the cases we just ignore it hoping no one will notice. 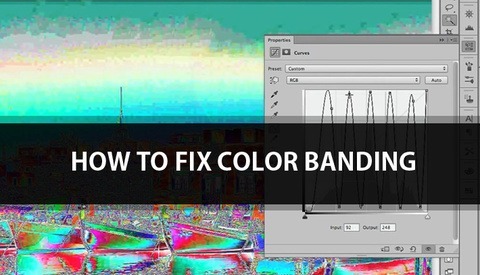 In this long and detailed video, photographer / illustrator Lee Varis explains why banding appears in our photos, how we can recognize it, and shows the best methods we can use to fix it. If you haven't spent any time on Phlearn.com then you are missing out on some amazing post production tutorials. 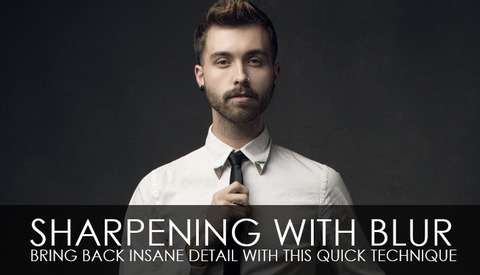 Phlearn founder Aaron Nace has teamed up with Fstoppers for our first ever Fstoppers Workshops! During May 28 - June 1st, Aaron will be teaching a 2 day workshop in the Bahamas where you and 7 other students will plan and execute your "dream photoshoot".